An original and timely story about the dangers of stereotypes. 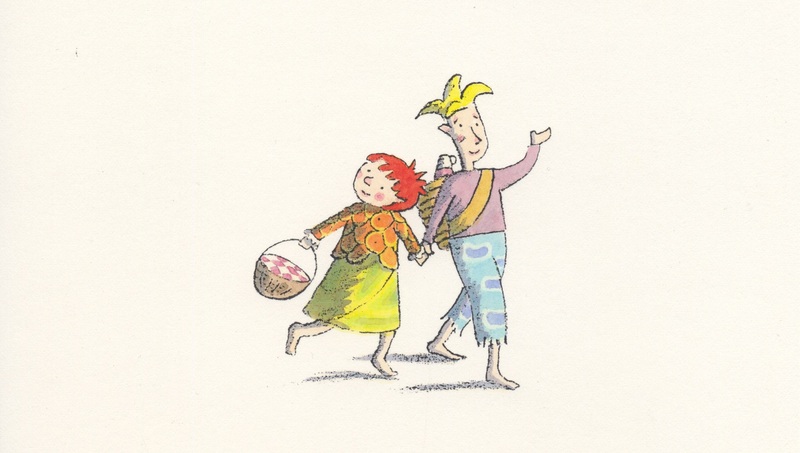 Sweet Pea and Boogaloo are walking and talking through the forest one day. 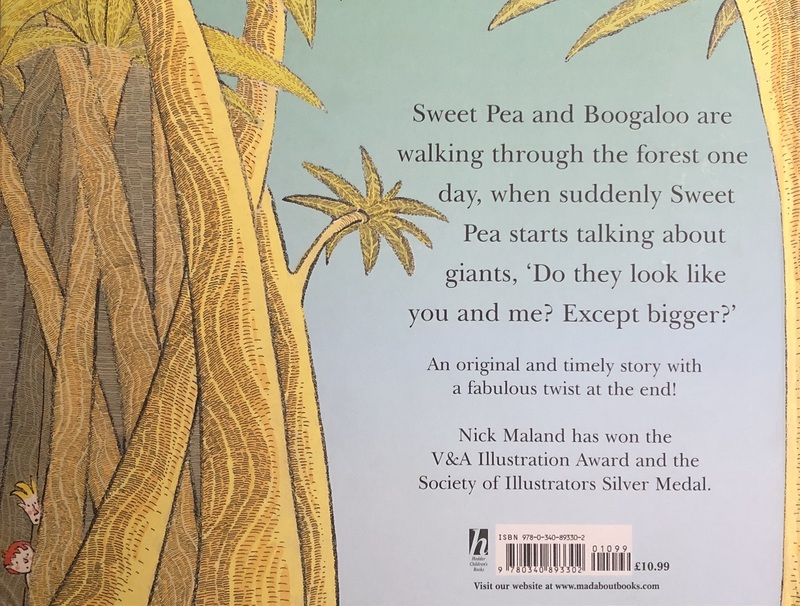 When Swea Pea stops and suddenly asks: 'Giants! Do they look like you and me? Except bigger?' 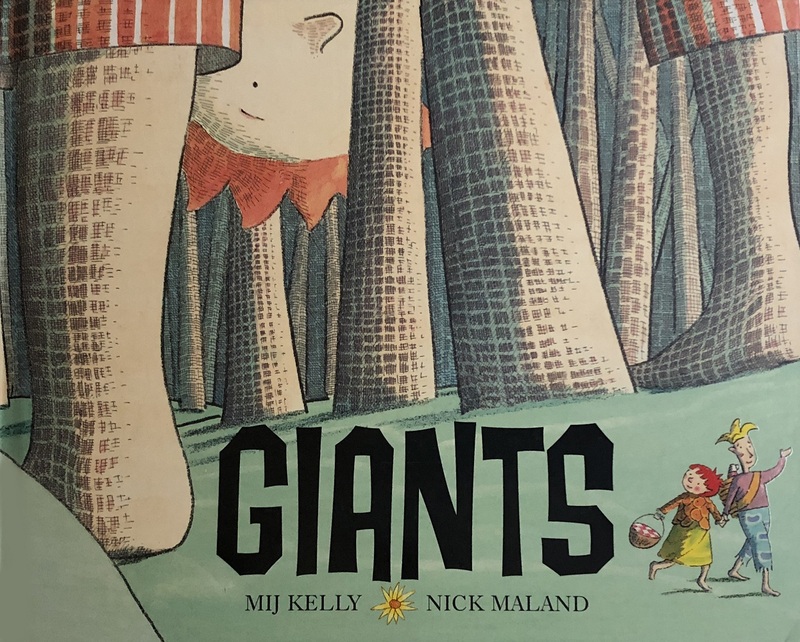 And so begins a discussion about what giants are... until Boogaloo discovers that giants are not at all how he has imagined them! An original and timely story about the nature of stereoptyes and jumping to conclusions.